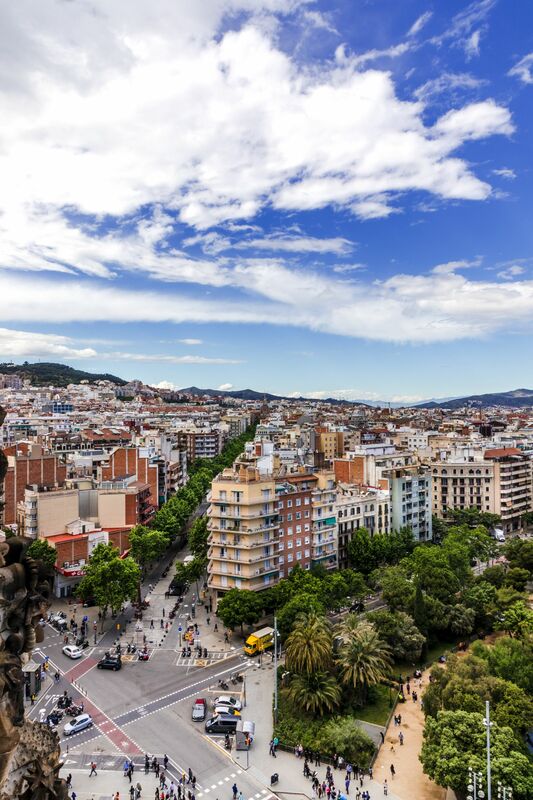 Barcelona is possibly one of Europe’s most iconic cities. 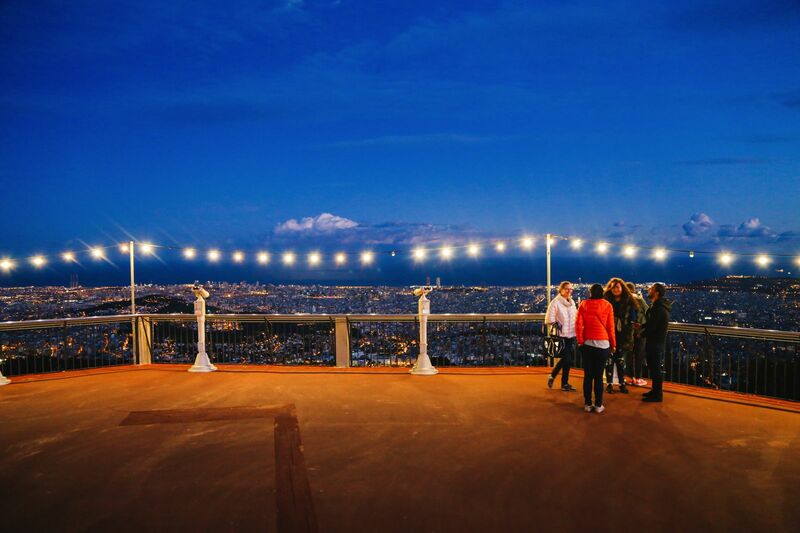 From the stunning works of Gaudi to the sunset views from Sagrat Cor, there’s a slice of Barcelona that’s perfect for everyone. 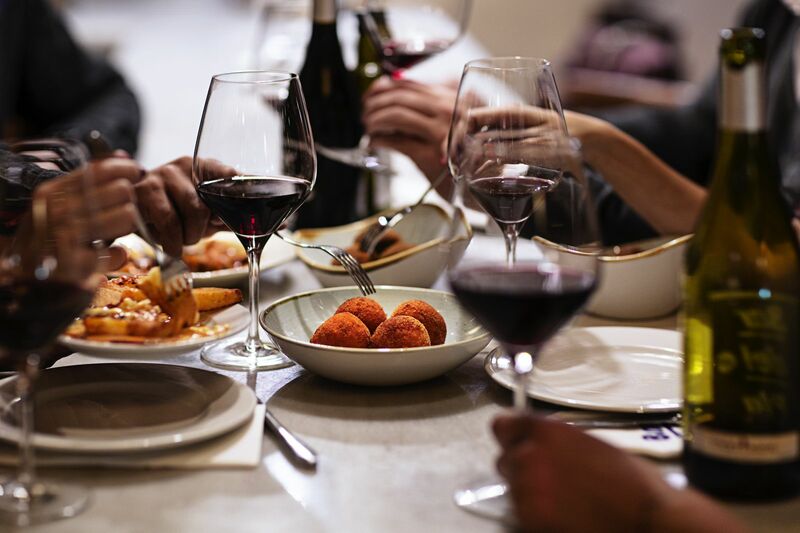 Now, if it’s your first time to visit Barcelona you’ll probably be in the midsts of a planning haze on all the things you need to see, do and eat whilst in the city. 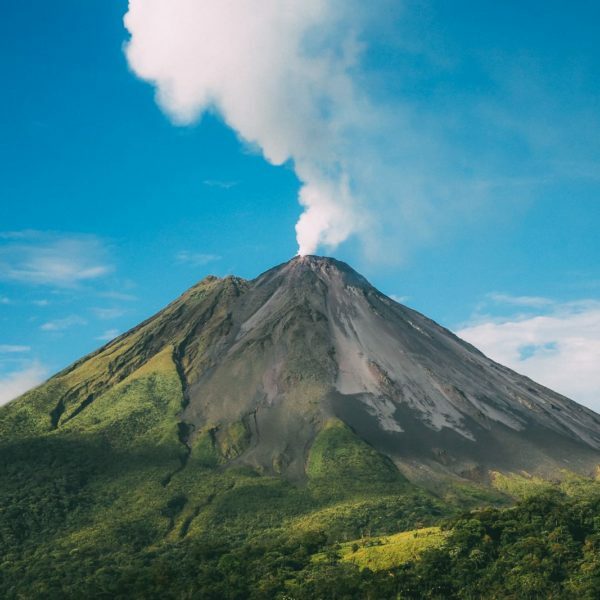 In fact, I think my first visit was still a haze of rushing around, trying to see as much as humanly possible – which isn’t always the best way to spend your holiday. 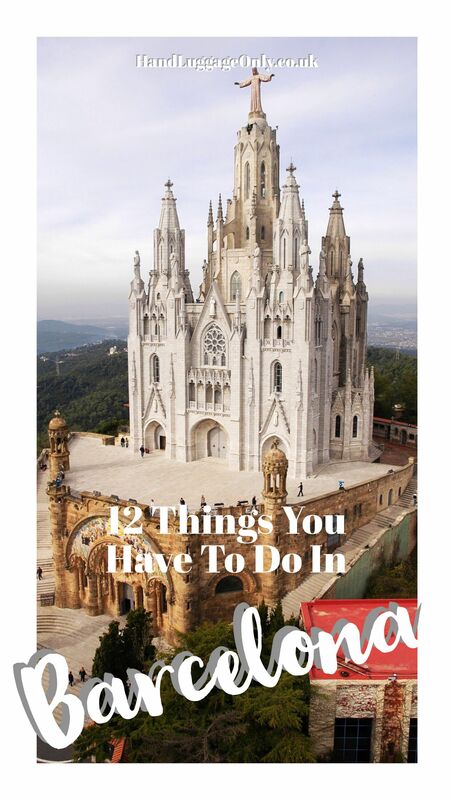 After that initial trip, the thing I learnt to do most was to prioritise; choose wisely and makes your trip as efficient and fun as possible, which is easily done in Barcelona (once you know what you wanna see). 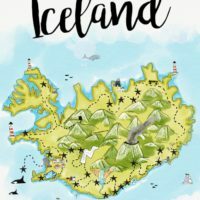 This is why I wanted to share a few of the key sites you should definitely see whilst planning your first trip – and with any of our posts, if you need any other tips, just pop us a message. 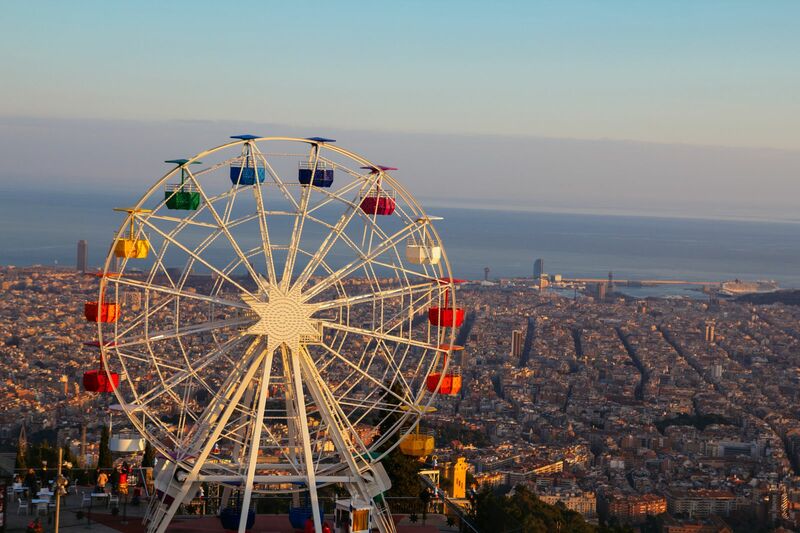 Take a look at the best things that you need see and do on your first visit to Barcelona. 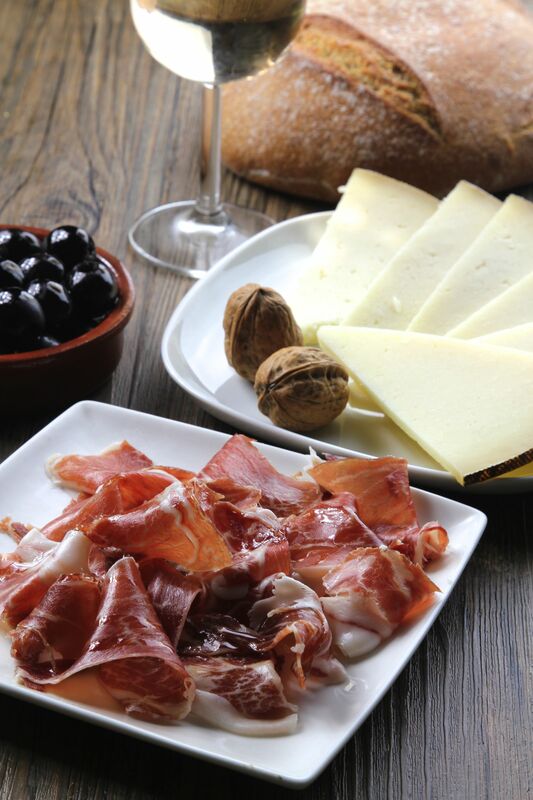 I always say that one of the best ways to experience a city is through food (either that or I just use it as an excuse to gorge) 😆 Whatever the reason, Barcelona has a really cool project called the Food Lovers Company that aims to acquaint us visitors with a huge variety of authentic Spanish and Catalan foods whilst in the city. 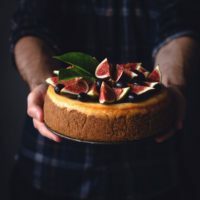 The team at The Food Lovers Company, have the most epic tours that go way beyond just being a ‘taster’ of the local cuisine, the small local team actually scout out the best spaces in the city, that serves some of the best meals for us to better experience and immerse ourselves in the cuisine whilst always supporting local businesses. This is something that’s so meaningful to me. 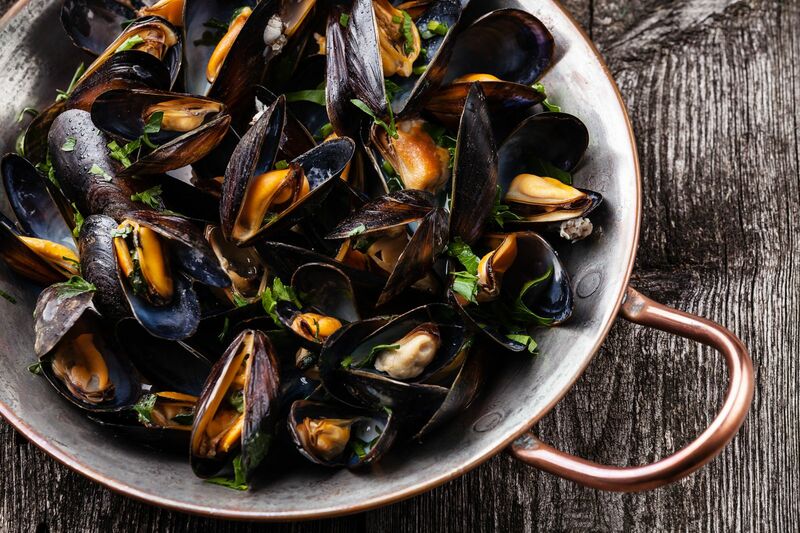 All their tours will have you gorging on full meals, rather than tasters whilst exploring the Old Town and the hideouts and alleyways that come with local knowledge. 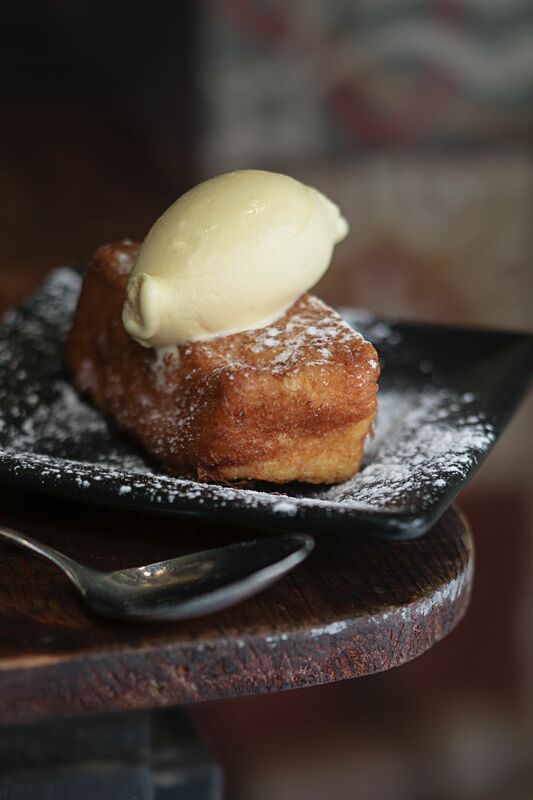 More than anything, the crew really are passionate about food, so make sure to arrive on an empty tummy! 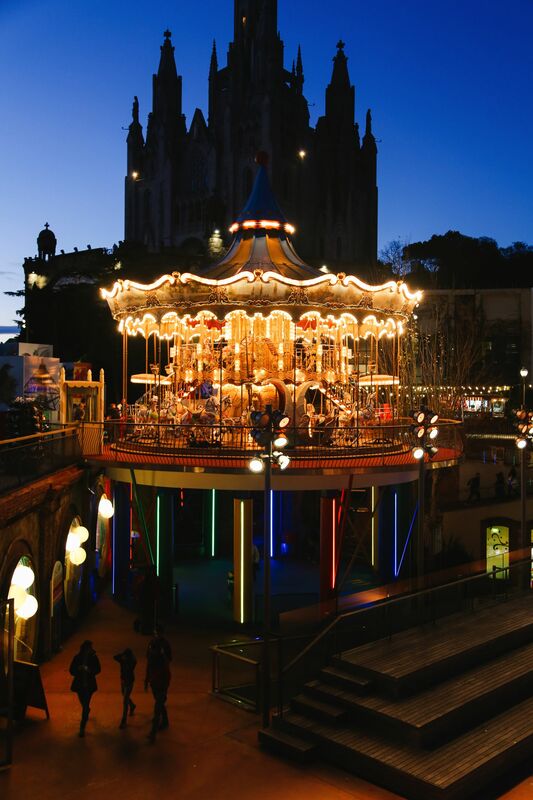 Tibidabo is a really fun place to explore in Barcelona, perched overlooking the city and the Mediterranean coast, it’s a historic funfair that’s filled with all sorts of retro rides, from; Ferris wheels, carousels and even a roller coaster dating back to the last century! Head up here around dusk and watch the sunset whilst taking a ride on the Ferris Wheel, I promise you, it’s one of the nicest ways to enjoy a sunset in the city. 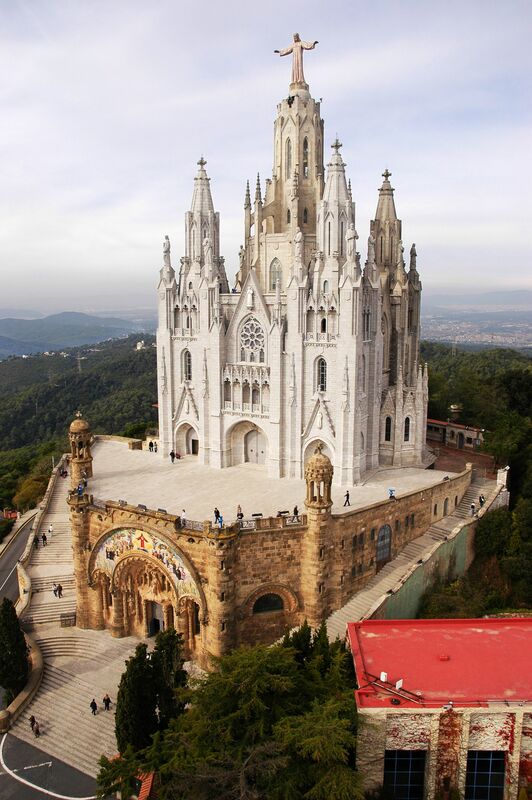 Not too far from Tibidabo is the gorgeous church of Sagrat Cor, this neo-gothic Catholic Church is one of the most stunning mountaintop churches in the region. Don’t forget to head inside and see the crypt and look out for the pretty stained glass windows, too. 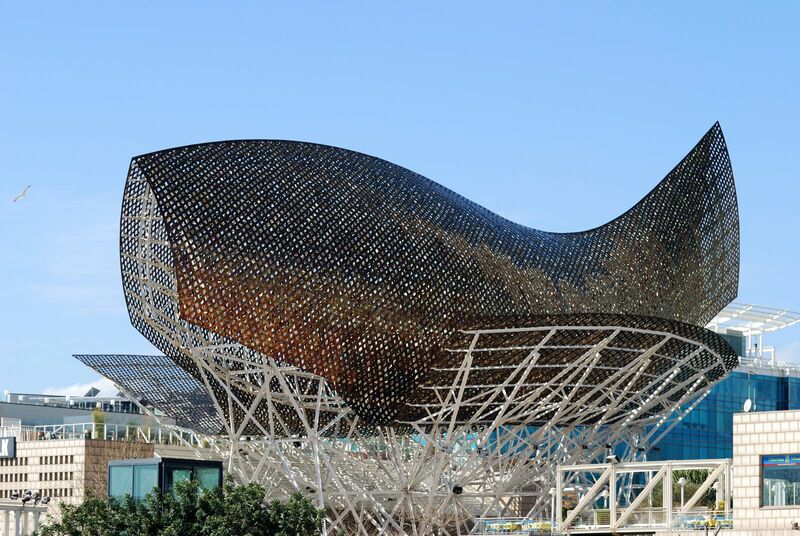 Although not as well know as all the Gaudi architecture and pieces of art in the centre of the city, the fish sculpture by the marina is a 52-metre long artistic piece that was created by Frank Gehry. Depending on the time of day you visit, the ‘fish’ actually changes depending on the sun and weather conditions. It’s great to see when you’re down by the Marina and beach – something worth including on your trail away from the historic centre itself. 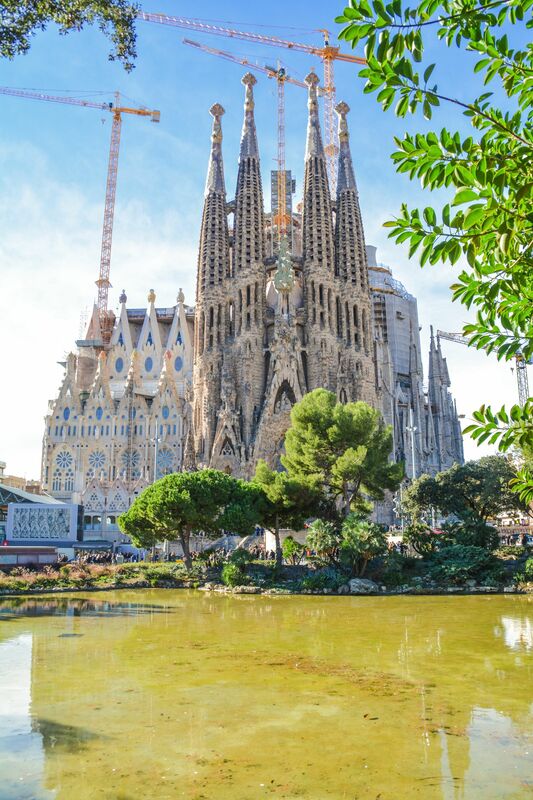 You can’t take a visit to Barcelona without seeing a little of Gaudi’s impressive sites, can you! 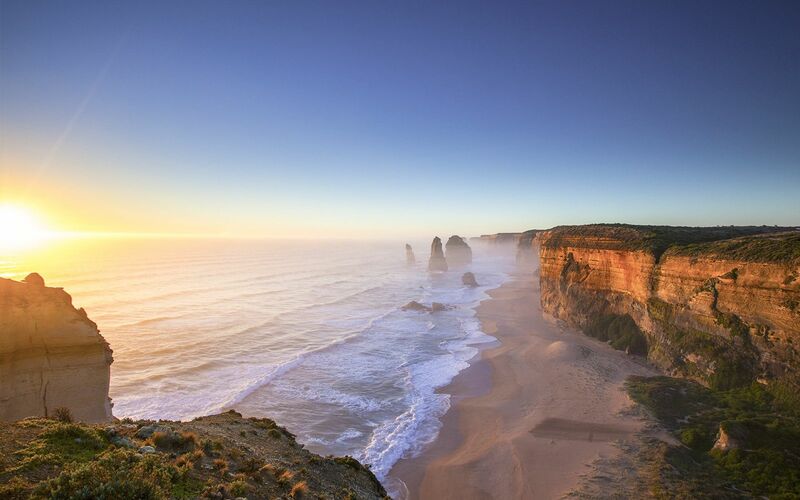 Now, don’t be put off by thinking that it’s too popular or too busy – it’s your first time in the city and you’ve gotta see this stunning place. 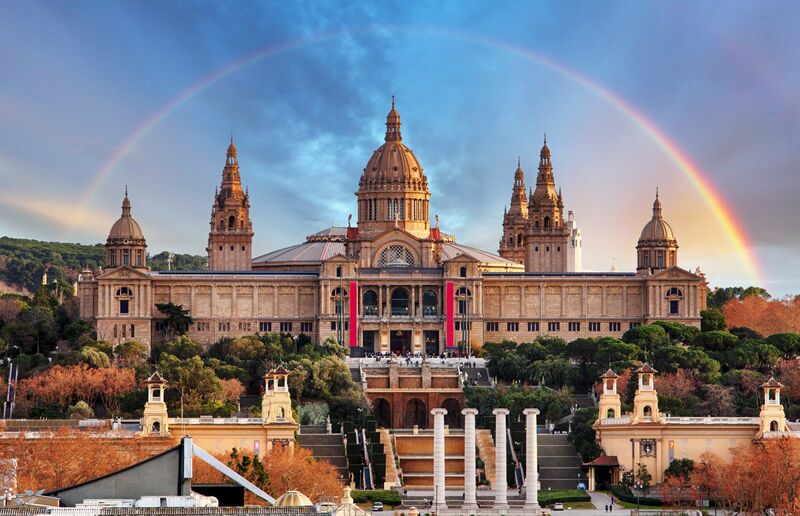 It’s best to buy your tickets online before you arrive in Barcelona, that way you’ll limit your queue time significantly. 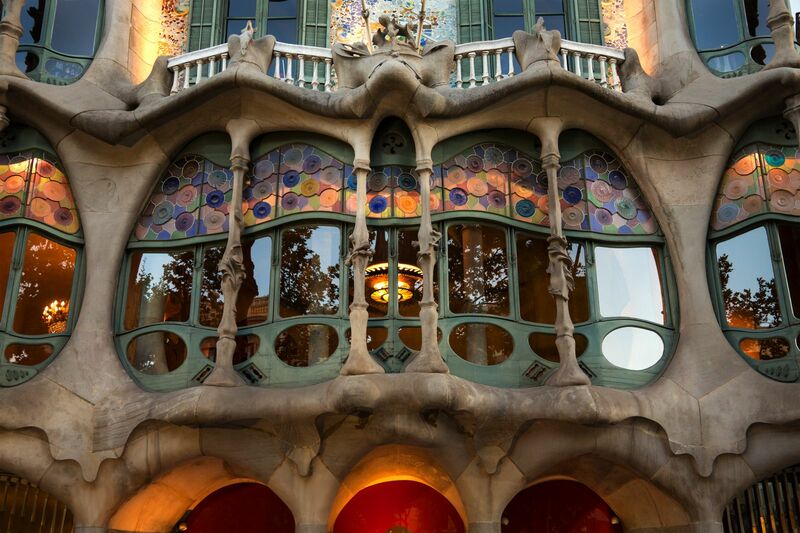 If you love Gaudi’s work, you’ll love this incredible place. 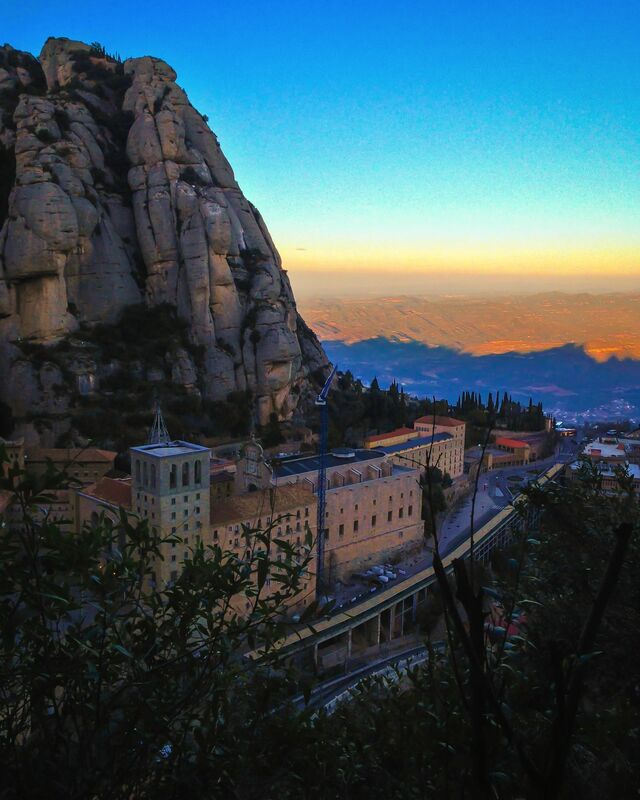 If you’re looking for a little break from the bustle of Barcelona, head about 45-minutes northwest of Barcelona to the Montserrat Monastery and mountain. 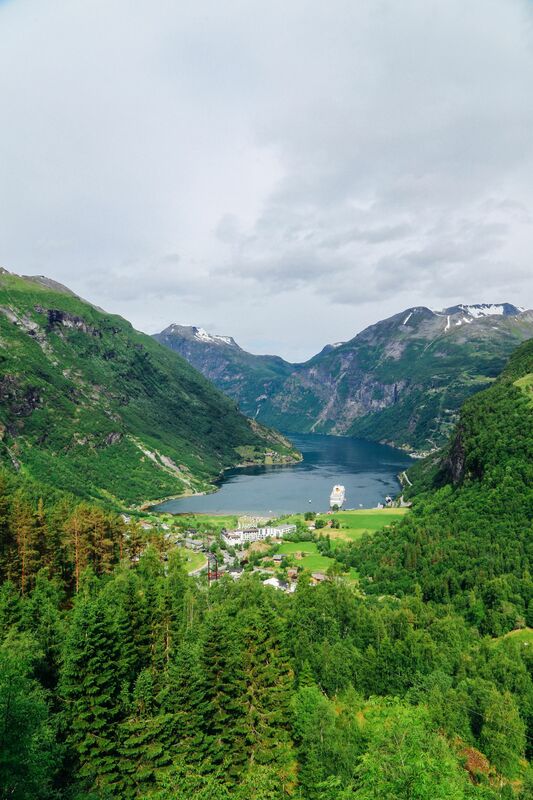 Once there, you’ll see some epic views all across the region and be able to explore so much more in and around the monastery area. 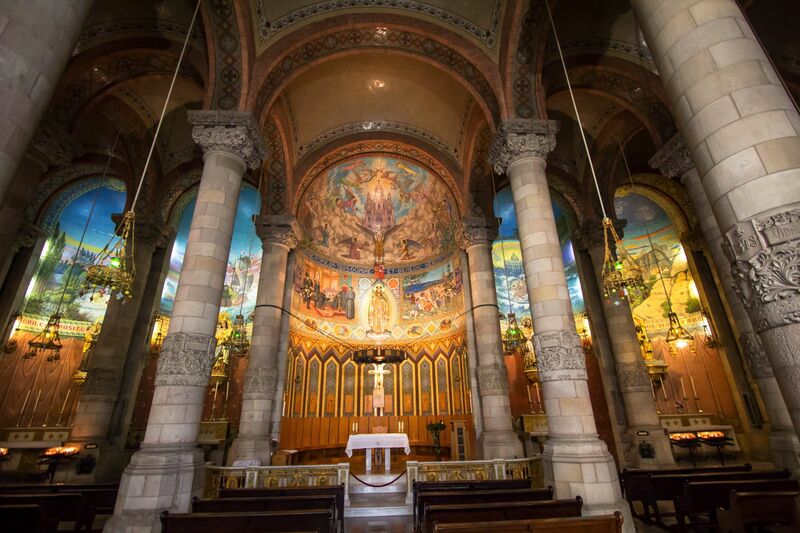 Make sure to head inside the Museum of Montserrat monastery too – they house a huge array of world-class paintings and art from the likes of Dali, Monet and Giordano. It really is a special place. 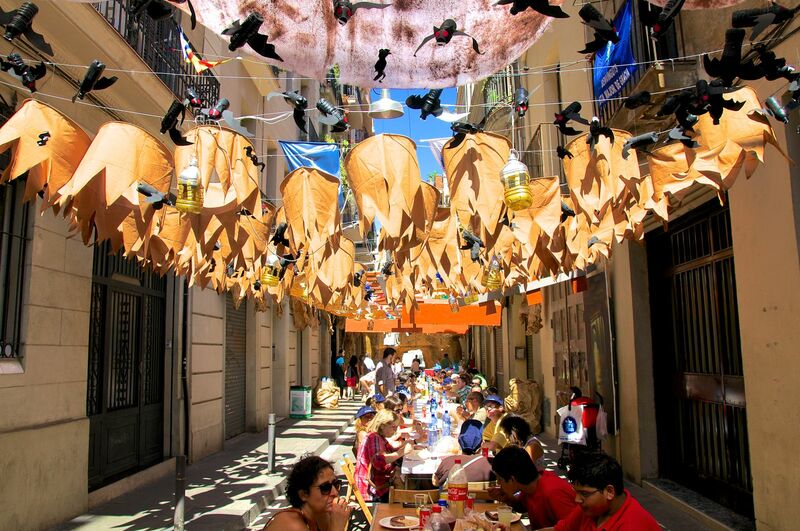 Okay, so Barcelona is well known for its festivals, celebrations and fun that seems to happen so often – especially in the summer months. If you’re planning a visit, try and coincide it with one of the region’s events that take place every year. 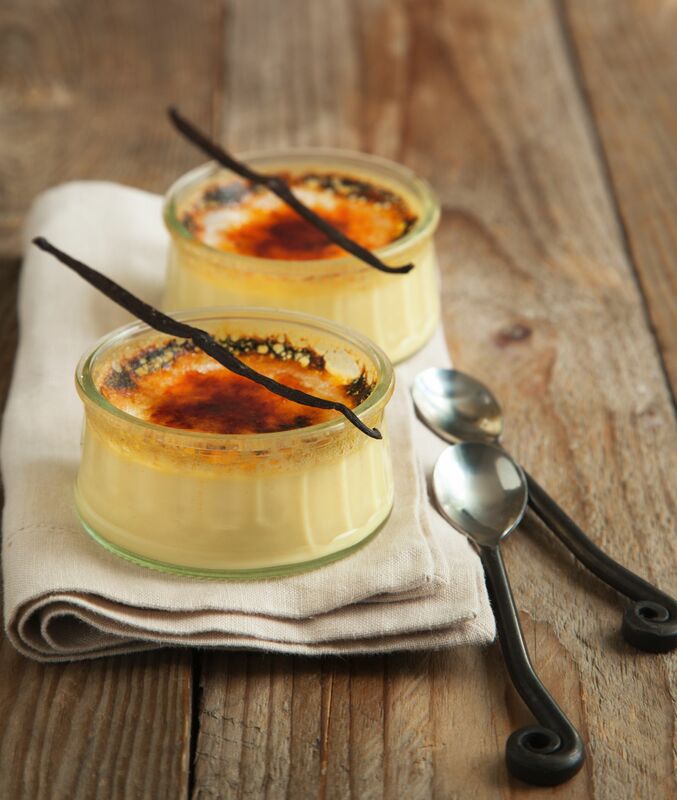 It’s an amazing time to visit a city – especially with all the food, celebrations and incredible atmosphere. Ohhh, I almost forgot, make sure to see if there’s a Castell being built (a human tower) that is derived from Catalonia. 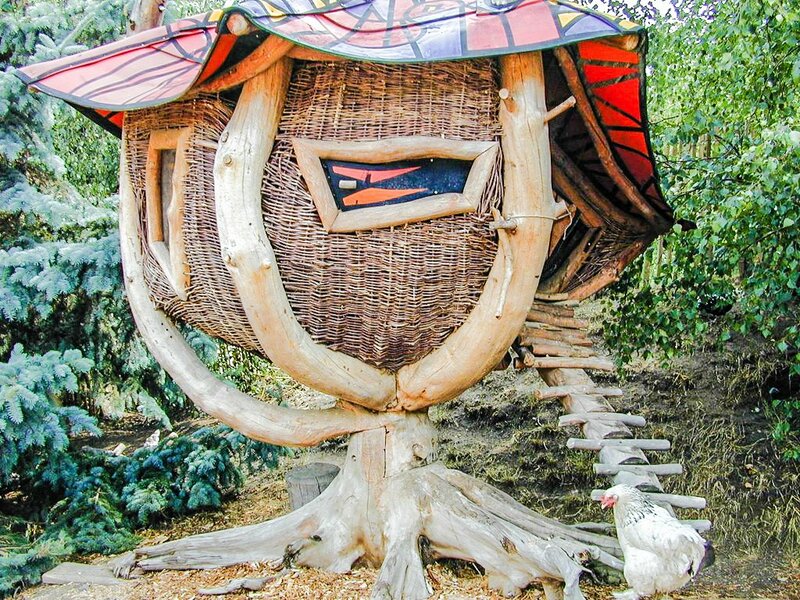 Recognised by UNESCO as one of the world’s most iconic traditions, this unique creation takes place every year and is a really cool thing to see – especially since they’ve been doing it for over 200 years. You can check the schedule, here. 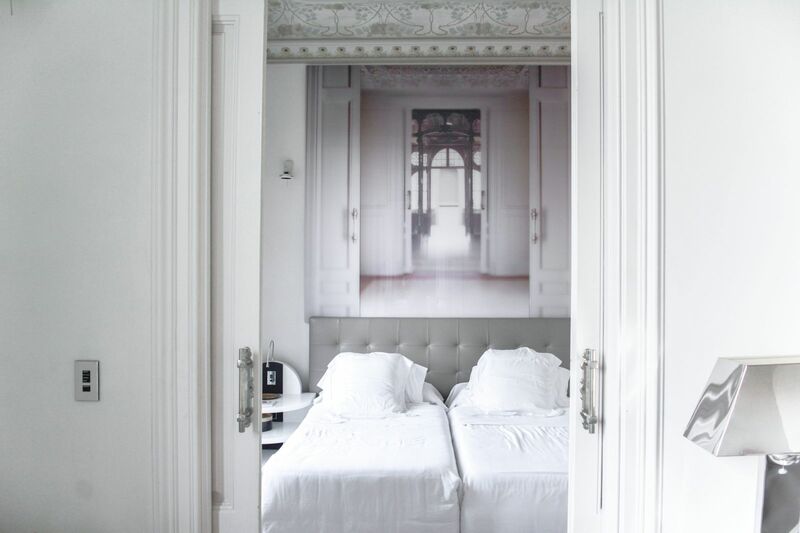 One of the things I love most about Barcelona is the different types of places you can stay and experience. One of the coolest we’ve tried was staying in a historic mansion at El Palauet Living. 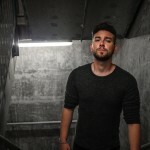 The whole experience was incredible, especially the ornate rooms and building – it almost felt as if we’d found a little slice of old Barcelona, right in the heart of the city. Yup, another of Gaudi’s incredible buildings, Casa Batllo is a stunning example of his work that morphs nature with urban living. You will literally feel like you’ve dived into the imagination of Gaudi as soon as you set foot inside – the places are so iconic. 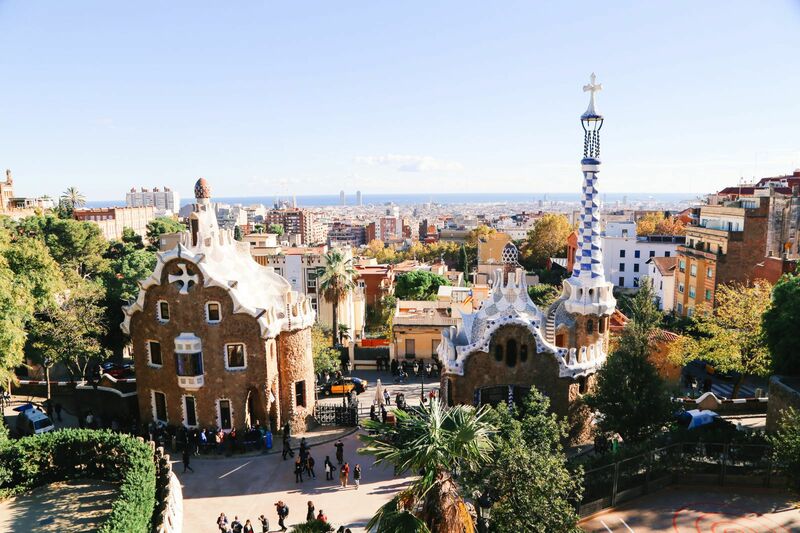 If all the exploring has you hankering for a little relaxation – head over to Park Güell (another of Gaudi’s works), particularly in the morning when there are far fewer people around. It might sound a little meh, but one of my favourite things to do here is just strolling around, find a quiet spot and just chill with some nibbles. It’s still one of my fondest memories of visiting the city. 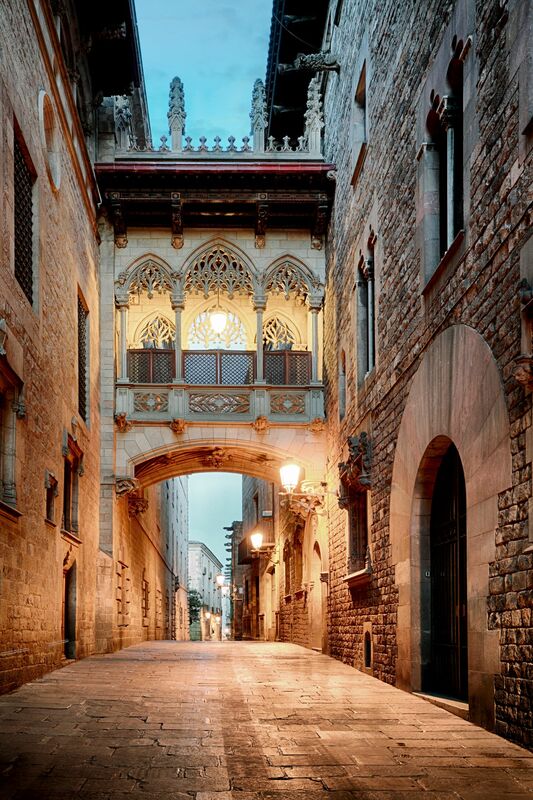 The gothic quarter of Barcelona is a must-see on any first-time visit. Make sure to wander the cobbled and winding streets. Make sure to visit the Barcelona Cathedral, stroll down Bisbe Irurita Street and discover some of the many cafes and local shops. Don’t forget to look for the ‘Kiss of Freedom’ mosaic that’s in the area too.